At Emerge, we like to approach design projects from a strategic point of view. Starting with our interpretation of your brief and having a thorough understanding of you and your business is what sets us apart. We believe that by focusing on what makes you great, we can draw out the key messages that will underpin the work we do for you. For example, we believe a website isn’t just an online brochure. It should be the main resource for people to discover and learn about your brand and services online. An advertising campaign should be eye catching, but it should also have a well-executed message and a purposeful call to action to help you raise awareness and attract business. As a team, we pride ourselves on communication and service. We are here to listen and help you with your marketing needs. All you should do is call or email and we will be there for you when you need us the most. 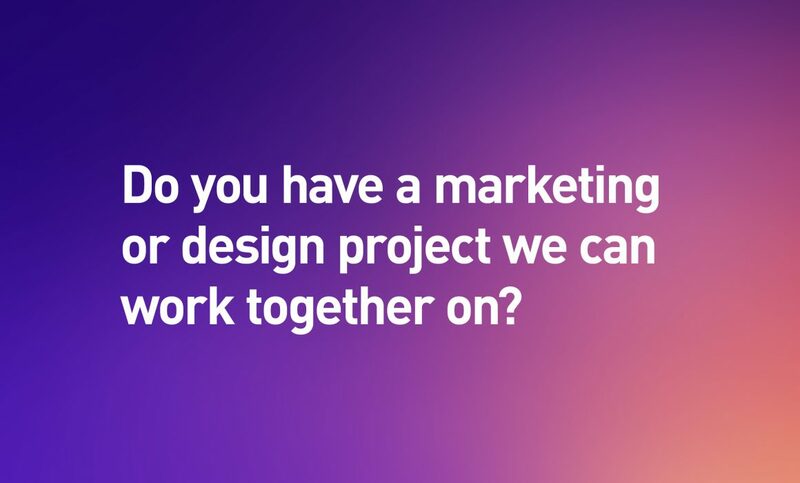 Please look at our services and case studies to see how Emerge can bring a real creative edge to your marketing campaigns and other day-to-day design projects. Contact us to discuss your plans and if possible, we hope to offer no obligation quotes for any design projects you have in mind – email studios@emergedesign.co.uk or phone 01952 632750.